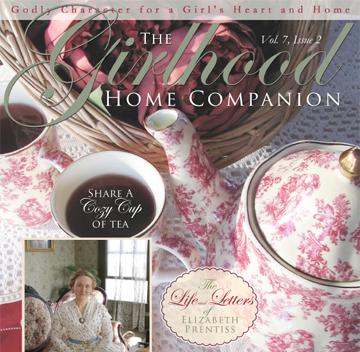 The Girlhood Home Companion is a beautiful full color print magazine that encourages young ladies to enjoy their precious girlhood years while developing a deeper relationship with the Lord. 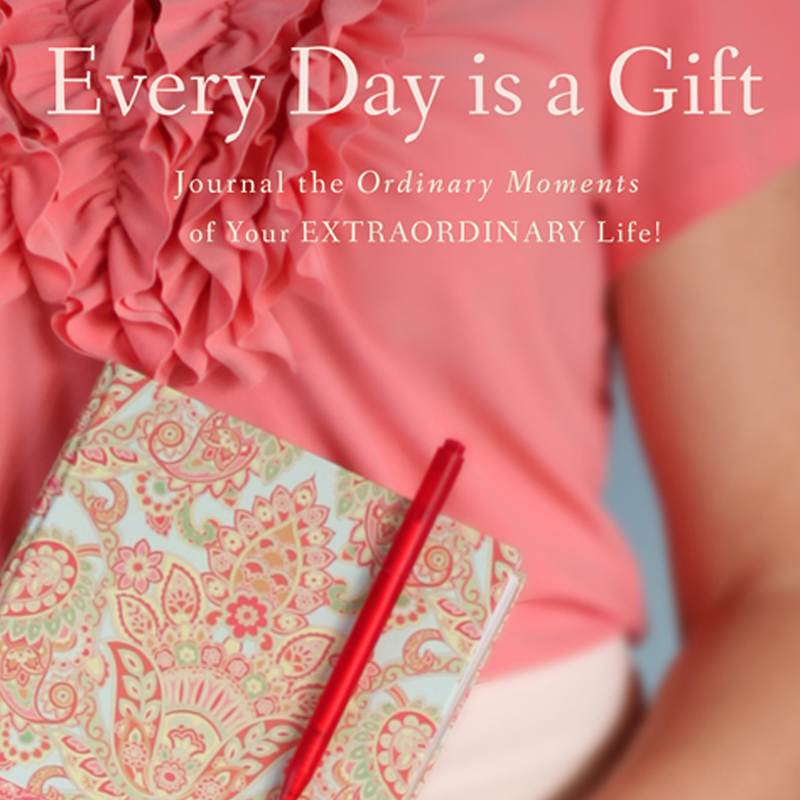 Each edition features encouraging stories that center on a godly character quality, while teaching yourdaughter the practical skills of homemaking, cooking, crafts, sewing and other girlhood pastimes. 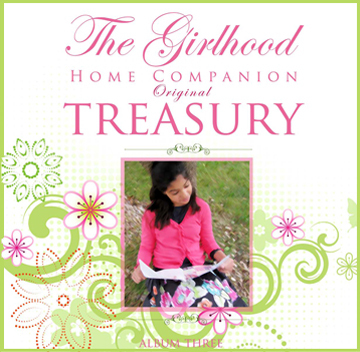 There is nothing so lovingly designed with the heart of a Christian girl in mind as The Girlhood Home Companion. I have collected quite a number of books over the years on the subjects of godly character, manners, homemaking, and the training of daughters. These books have ministered to my daughters’ hearts and encouraged them in their Christian walk, while instructing me how to gently guide them along the path of life. Although we have produced The Girlhood Home Companion Magazine for over a decade and featured many nuggets of wisdom from my library in this precious publication, I have had a desire to share more of my collection than magazine production allows, and in a format that can be accessed topically. That’s how the idea for The Girlhood Finishing School came into being. The word “companion” is found only 13 times in the Bible. 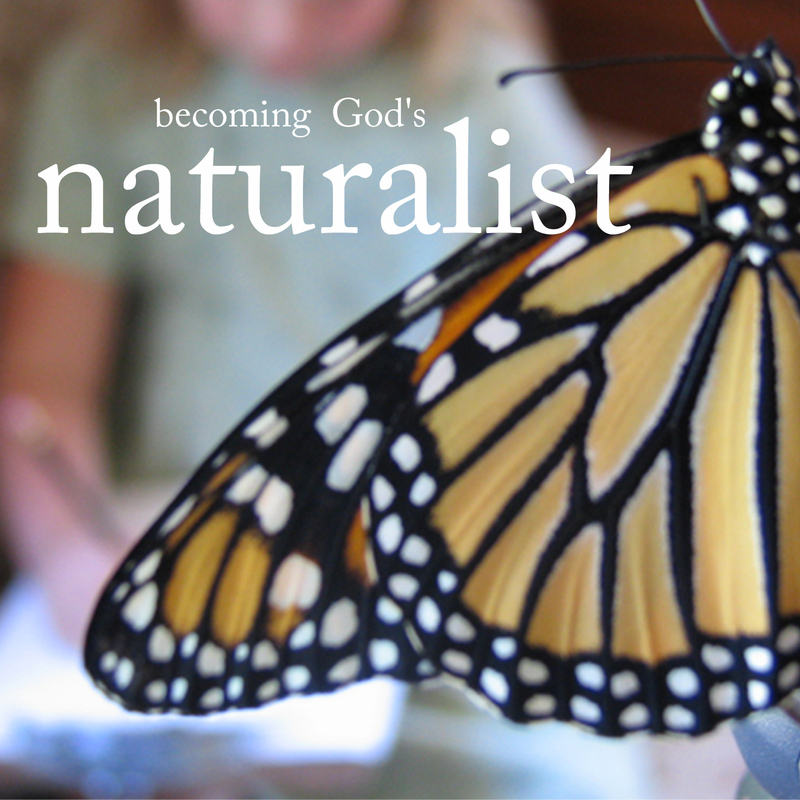 In the Greek New Testament it is “sugkoinonos,” meaning “participant with others in anything, a joint partnership.” Another word which is closely related is “sunergos,” meaning “a companion of labor, one who labors in furthering the cause of Christ.” These two words perfectly describe the ministry of The Girlhood Home Companion. 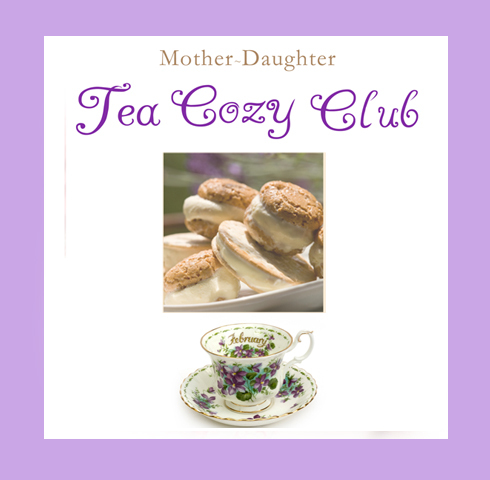 We are joint partners with your daughter, helping her to participate in all that is feminine and lovely as she grows in the Lord, and a companion in labor, helping her cultivate godly character qualities, thus furthering the cause of Christ. 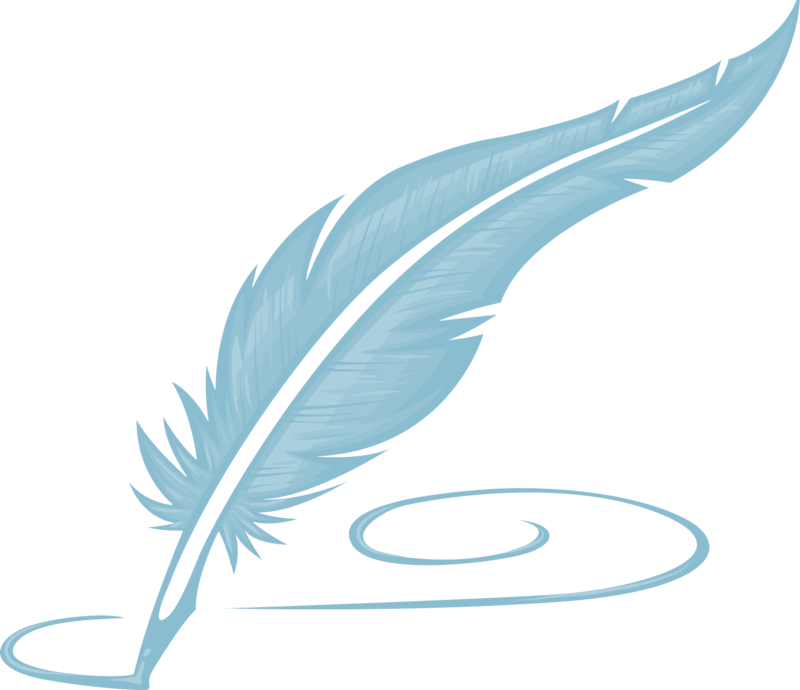 Remembrance Press is a Christian publishing company with a heart for family relationships and the power of the written word. We have been providing resources designed to encourage families since 1998. We are working to develop additional products that will nourish and strengthen your walk with the Lord. Our current inventory includes a wide range of items for all ages, including print, audio, ebooks, instructional CDs and DVDs.